Origin of the night elves as explained in World of Warcraft: Chronicle Volume 1. Going through the evolution to the formation of the empire. 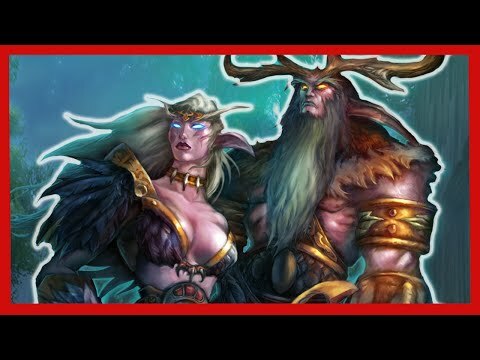 In this video I cover the lore and the origin of the night elves. Going through their evolution from the dark trolls to their discovery of the Well of Eternity. Later I explain the story of their transformation and the creation of Azshara’s empire that would rule most of Azeroth. Almost all of this lore is from World of Warcraft: Chronicle Volume 1, although a lot of the old lore was quite similar. All of the footage used in the video is copyrighted by Blizzard Entertainment unless stated otherwise.